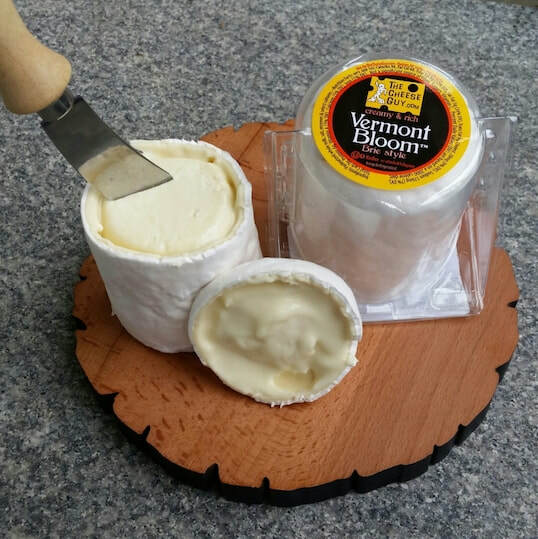 Montaggio is a semi-hard cheese that is aged 3-4 months. 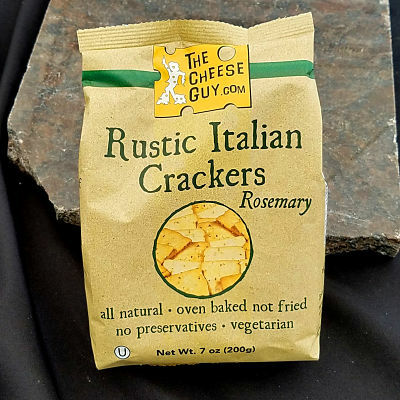 It is made from the milk of grass-fed cows in the Northeastern corner of Italy - the Friuli-Venezia Giulia region. 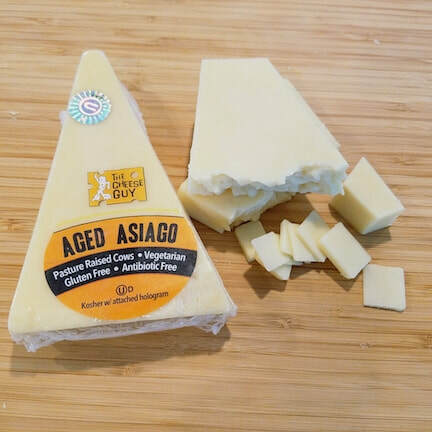 Montaggio is sometimes compared to a young Asiago. 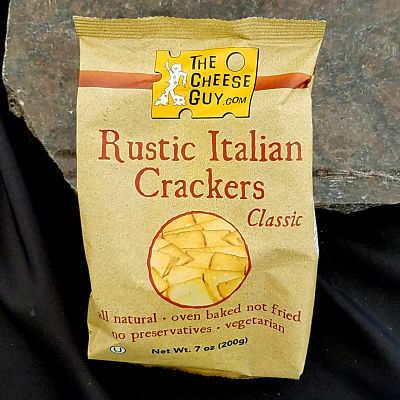 It has a mild, delicate and fruity flavor with a hint of nuttiness. 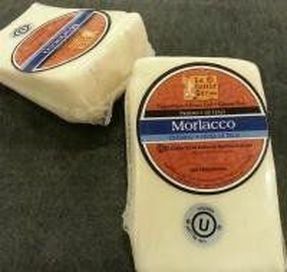 Montaggio cheese can be used to make the traditional Italian frico - fried cheese. It also makes a flavorful fondue.